We are extremely passionate about our wines and want you to be too. Our producers follow the same visions as we do, and strive to provide the highest quality wine possible while remaining accessible. 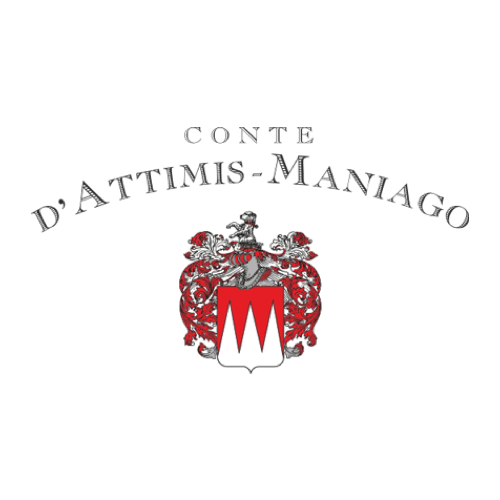 Situated about 100km from Venice, Conte d'Attimis Maniago is in the Friuli Colli Orientali DOC region, and has been there since 1545. They are rooted in tradition and focus on many forgotten indigenous varietals, and produce high quality, low yield wines. Castello di Roncade is located in Roncade, just outside of Treviso in the Veneto region. They produce high quality wines, and focus on international varietals, also offering a few exciting regional grapes. Their prosecco has also garnered great acclaim all over the world, bringing many tourists to their picturesque bed and breakfast in the original castle dating back to the 1500s. Located in picturesque Castellammare del Golfo in Sicily, Terre di Bruca produces organic & biodynamic offerings with international varietals and a strong focus on indigenous Sicilian varietals. Their winemaker, Vincenzo Bambina puts an emphasis on agronomy, and the joy that sharing a glass of wine with friends can produce. Tenuta Montemagno is situated in the heart of Monferrato in Piemonte, and produces many DOC and DOCG wines each year, receiving high scores from the likes of Decanter amongst others. They keep tradition alive, while integrating technology, and innovative research into every bottle of wine. 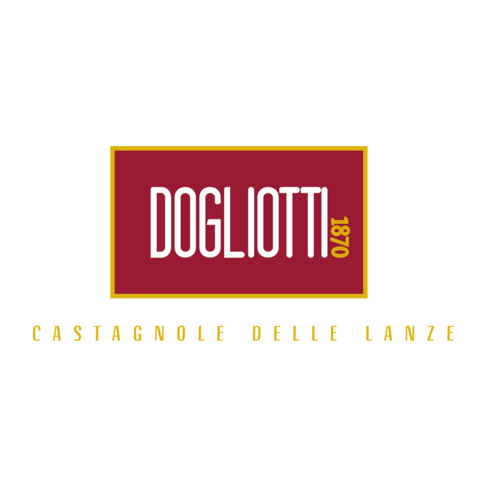 Started in 1870, Dogliotti has been producing wines in the Piemonte region and refining their style ever since. Moscato has become their star, with gold medal accolades from different competitions around the world. Casali Maniago is the sister vineyard of Conte d'Attimis, and focuses on indigenous varietals, producing entry level wines while remaining great quality.